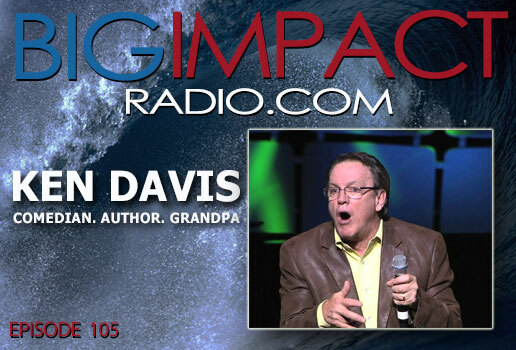 BIG IMPACT Podcast Ep 105 features one of the great communicators our in America – Ken Davis! 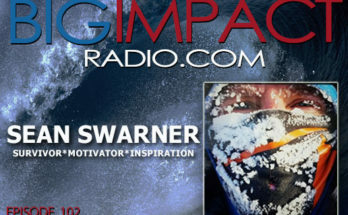 This talented comedian, author, and inspirational speaker shares his insights on comedy, culture, message clarity and much more. IMPORTANT NEWS: We’ve updated the Rewards for our supporters at PATREON! 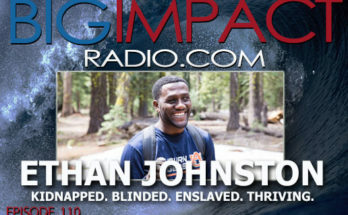 Check out Patreon.com, search for Big Impact, and see the rewards you’ll enjoy when you contribute anything from $5 on up each month! 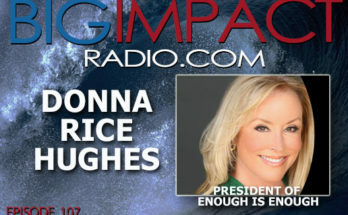 Your support helps cover our production and hosting costs as we continue to present positive, inspiring, interesting interviews every week!